Institute of Chartered Accountants in Malawi (Icam) president, Chiwemi Chihana, has been elected to the board of the Pan African Federation of Accountants (Pafa) to represent the southern African sub-region at the continental body. Icam chief executive officer, Evelyn Mwapasa, said in a statement that Chihana – who is also a senior partner at EY Auditing and Business Consultants, was elected to the board during a general assembly held in Mauritius on May 11 this year. 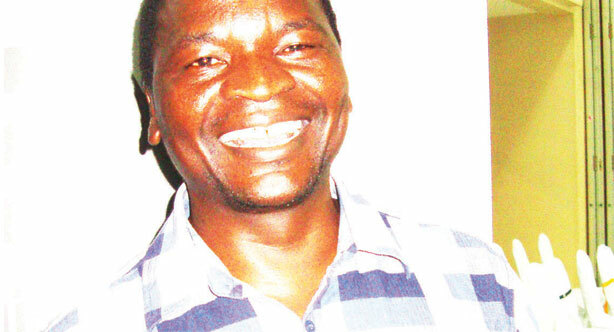 “Icam’s council, management and staff congratulate Mr. Chihana on the appointment,” said Mwapasa. On the Pafa board, Chihana will represent Malawi, Botswana, Lesotho, Namibia, South Africa, Zambia and Zimbabwe, according to Mwapasa.